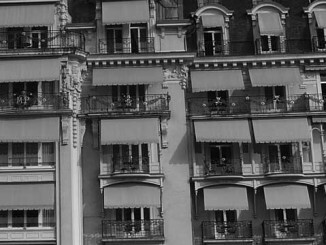 The Au Parc Hôtel is a family run four star hotel with 75 rooms located a little bit outside the center of Fribourg. 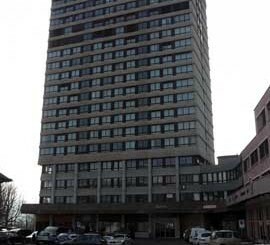 The hotel can be reached with a a five minutes drive from the Fribourg Sud exit of the A 12 highway and many bus lines connect the hotel with the nearby train station. 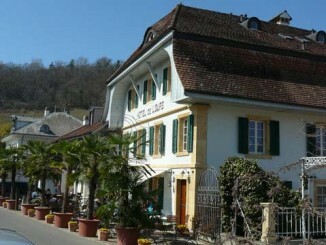 The Hotel de l’Ours in Sugiez is located on the western shore of the Lake Murten. This romantic 3 star hotel can be reached with a 10 minutes drive from the Murten exit of the A1 highway or a 10 minutes walk from the Sugiez train station. 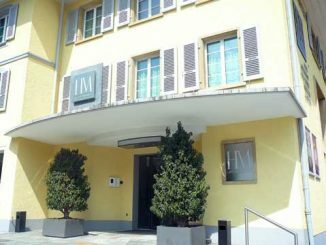 The Hotel Murtenhof & Krone is a family three-star hotel located in the center of the old city of Murten / Morat. It can be reached with a five minute drive from the Murten exit on the A1 highway or a five minutes walk from Murten train station. 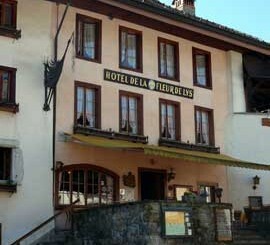 The Hotel La Fleur de Lys is a 3 star hotel is located in an historical house built in 1653 of the medieval city of Gruyeres. It can be reached with a 10 minutes drive from the Bulle highway exit or a 15 minutes walk from the Gruyeres train station. 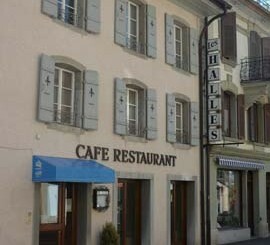 Hotel Alpha is a small cozy 3 star hotel located in the heart of Fribourg, close to the train station. It offers an ideal location to visit the city and its famous cathedral. It takes a five minutes drive from the Fribourg Sud highway exit to reach the hotel.